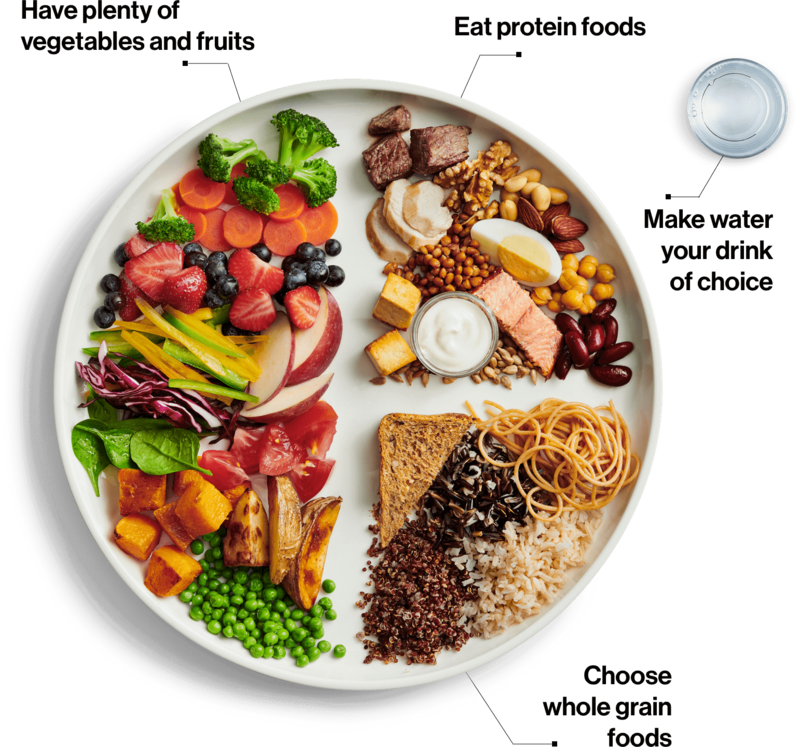 Their visual representation shows a colorful plate packed with vegetables and fruits taking up one-half of the plate, one-quarter with whole grains like brown rice and quinoa, one-quarter with protein (note the plant-based protein sources, like beans, nuts, and tofu), and a glass of water on the side as the drink of choice. 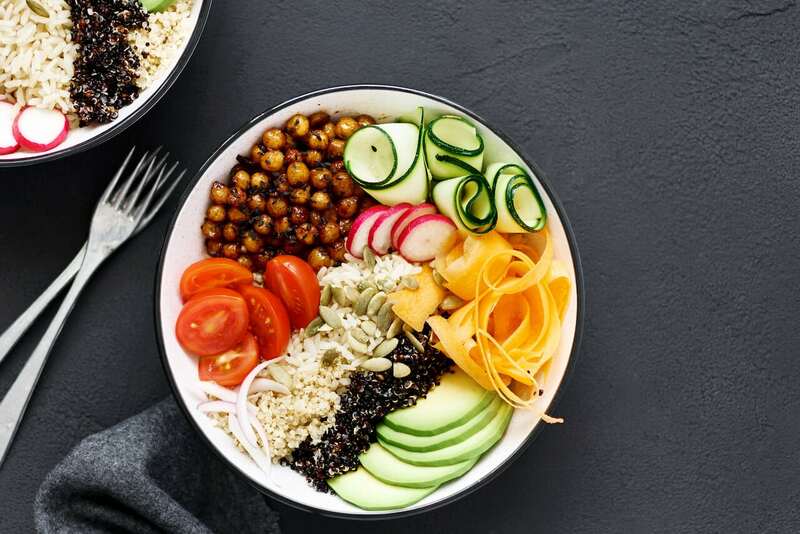 These new guidelines push animal proteins and dairy products to the side and promote plant-forward diets. 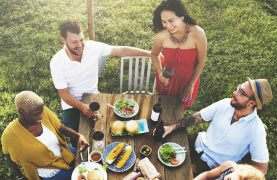 “It’s not particularly new to say eat more fruits and veggies, people have been saying this for a while. 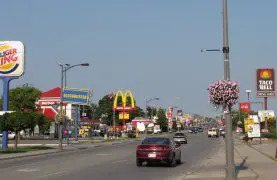 This is not radical stuff,” said Dr. David Jenkins, the Canada research chair in nutrition and metabolism and a professor at the University of Toronto. 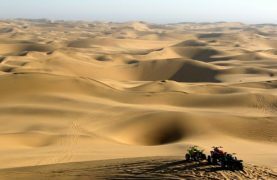 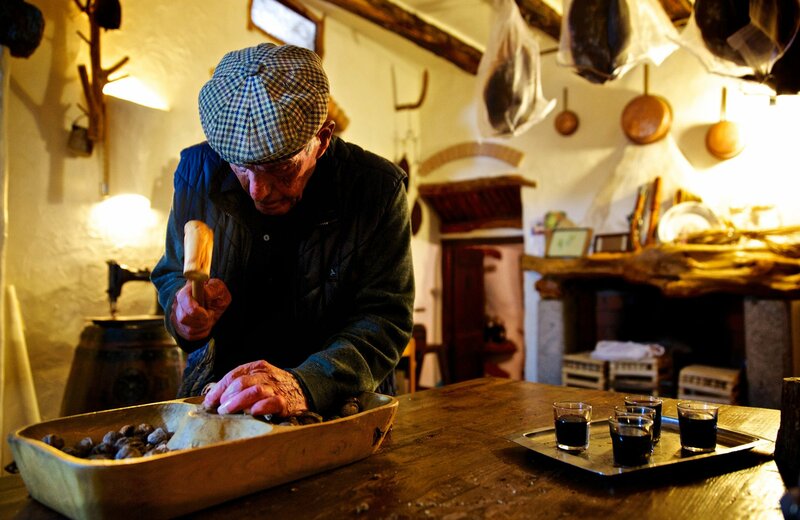 Centenarians from the blue zones have eaten this way for most of their lives, now the rest of the world is starting to catch on. 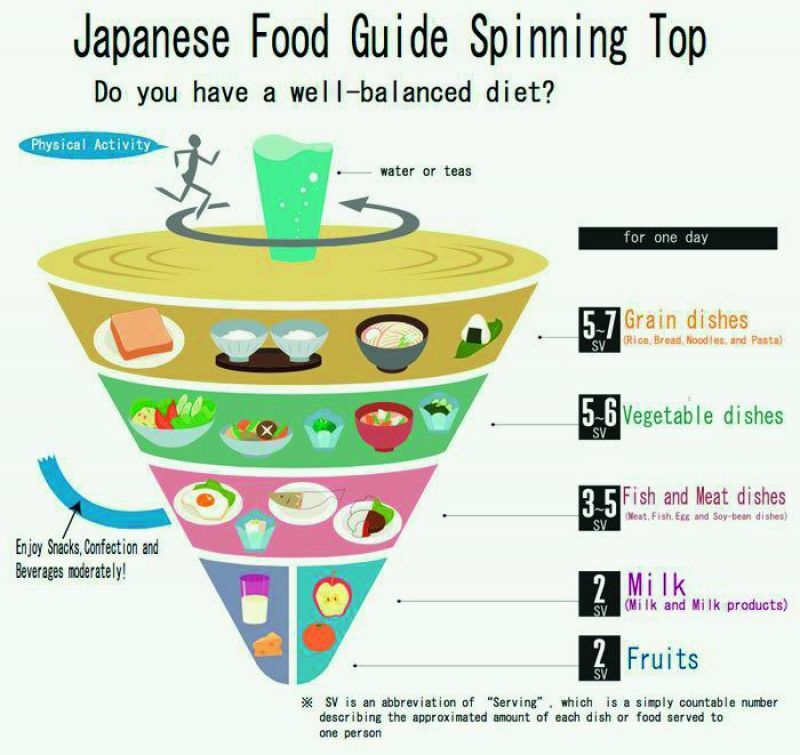 Japan’s Spinning Top Food Guidelines also include physical activity. 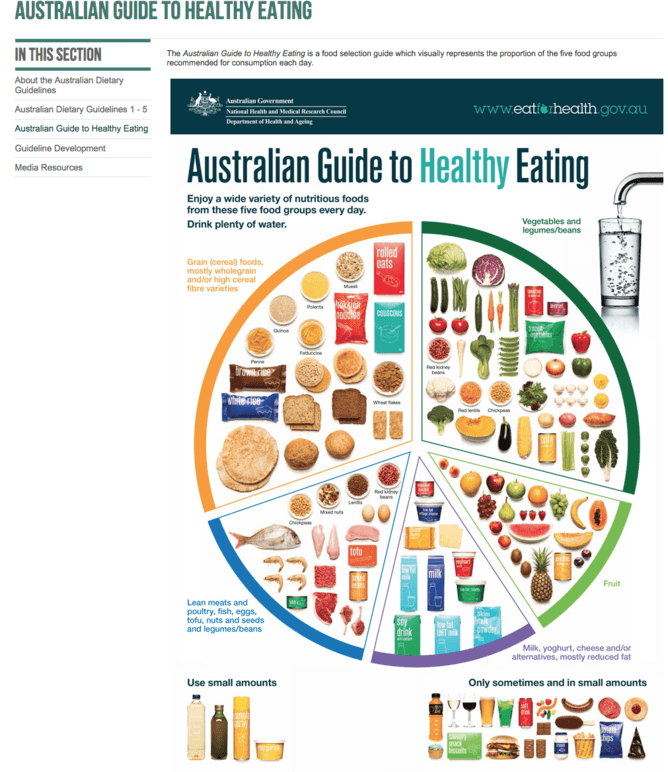 The Australian Food Guidelines use photos of actual ingredients and “off the plate” foods to eat in small amounts. 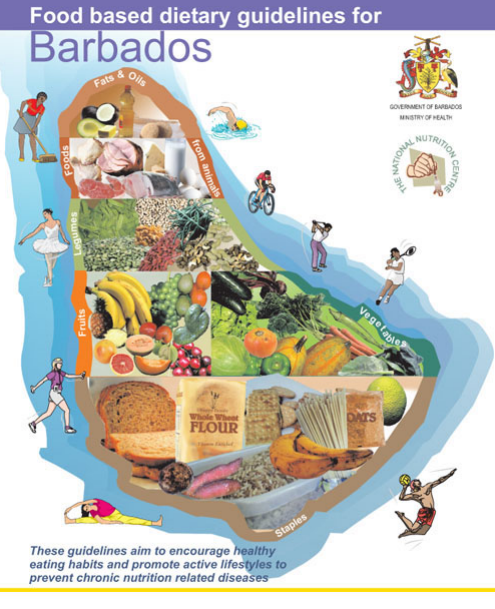 The Barbados food guide includes exercise and daily chores as well as foods that are mostly unprocessed. 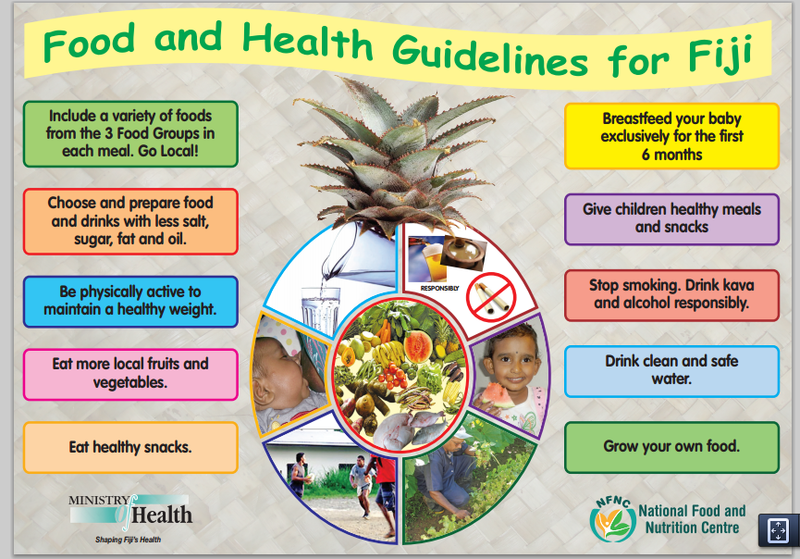 The United States revised their food guidelines and food pyramids with this updated graphic in 2011.